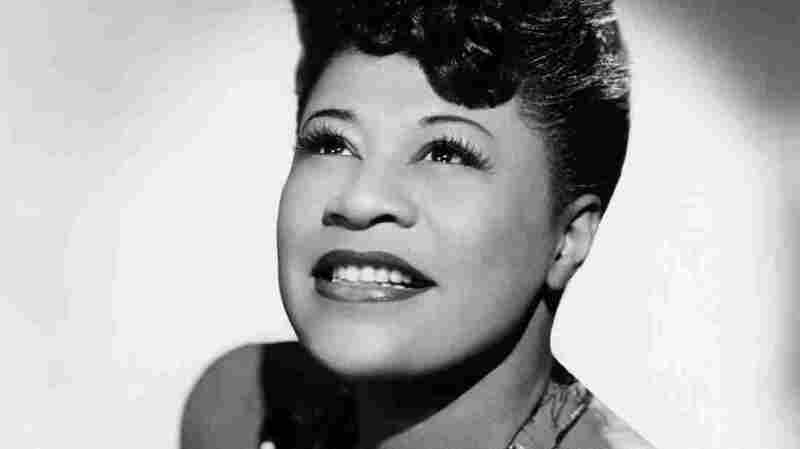 Ella Fitzgerald At 100: Early Hardship Couldn't Muffle Her Joy Before she became First Lady of Song, Fitzgerald navigated childhood loss, poverty and homelessness — always with music as her refuge. An earlier version of this story misspelled the last name of the Smithsonian Curator of American Music. It is Hasse, not Haase.